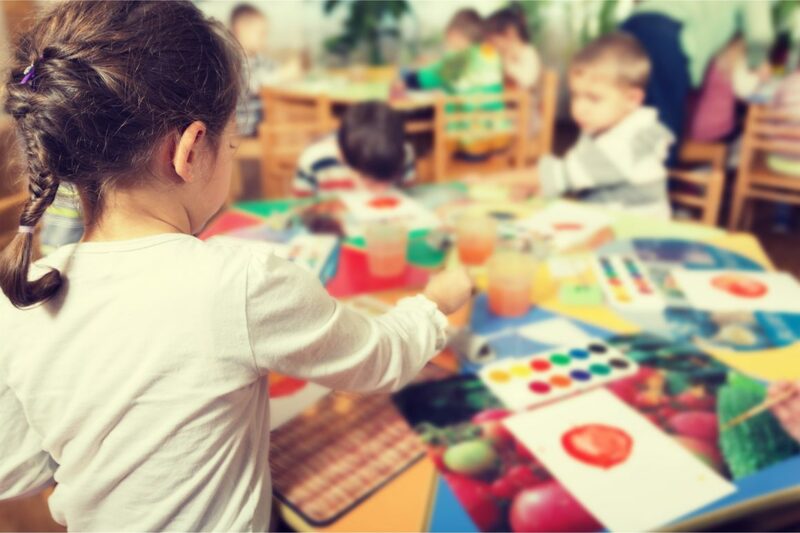 Town of Oyster Bay residents who are interested in enrolling their children in a pre-school program are invited to attend an Open House at one of the Town’s two pre-schools, located in Syosset-Woodbury and Marjorie Post Parks. Town Councilwoman Michele Johnson invites parents to the facilities to learn about the popular program available to three- and four-year-olds in the Town of Oyster Bay. Marjorie Post Community Park, Massapequa: Thursday, November 1st, 6 to 8 p.m.
Syosset-Woodbury Community Park, Woodbury: Wednesday, November 14th, 6 to 8 p.m.
For more information on the Town of Oyster Bay Pre-School Program, contact the Department of Community & Youth Services at (516) 797-7900.